Whale Beach is a small and exclusive beachside suburb in Sydney, NSW. Located just 40km from the Sydney CBD; this upmarket area is popular for weekend homes and with those wanting to escape the hustle and bustle. Whale Beach is flanked by Careel and Dolphin Bay and famed for its gorgeous yet unspoilt stretch of coastline. It falls under the Pittwater government council and faces east to the ocean, with Palm Beach to the north and Avalon to the south. 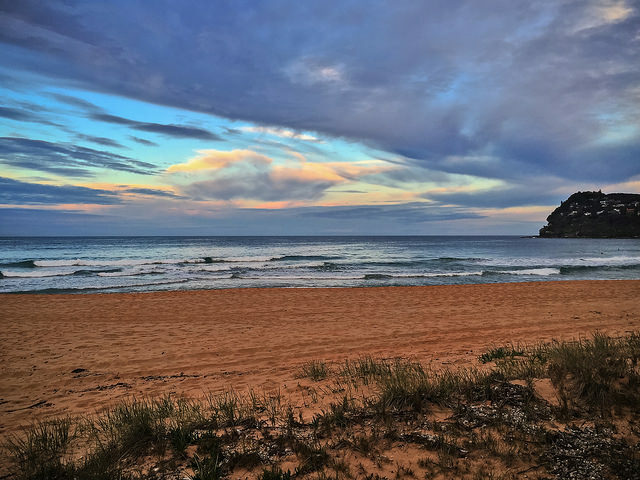 No one is quite sure how Whale Beach got its name, but most people think it has to do with either the fact that whales are not uncommon in the area, or the shape of the northern headland which is shaped like a… I’ll let you guess. Initially, Whale Beach was given to a Mr. James Napper in 1803 – one of the settlers who landed in NSW in the early 1800s. The land was given to him as part of a much larger grant, but Napper didn’t have any great plans for the area and it remained mostly untouched during his life and long after his death. The next we hear of Whale Beach is in 1900, when the historical records show that it was put up for sale by the Barrenjoey Land Company. By 1912 most of the land had sold off in small sections and in 1913 the first supplies store (Whale Beach Kiosk) had been built – the beginning of Whale Beach’s development. Once roads had been built and the area became easier to access a few holiday homes and beach cottages began to spring up, gradually leading the way for the private residences we see (and envy) today. Access to surfing beaches, superb views and magnificent marine attractions. The ideal weekend spot for surfing and rock bath bathing, relaxing and fishing. Beach: The beach itself is in a league of its own and visitors often comment on how secluded and uncrowded it has remained. 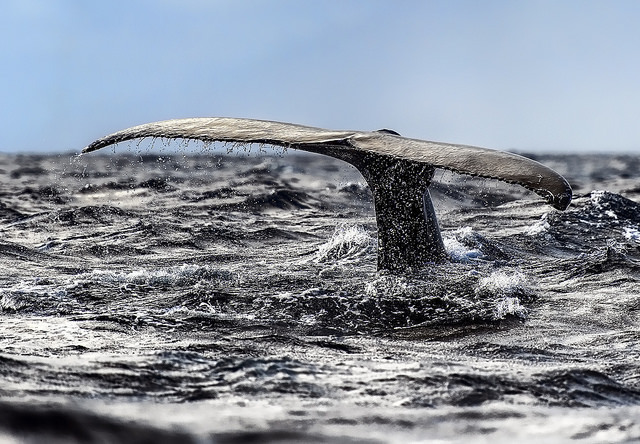 Whale watching is also an option from June to November and many whale watching tours are run from the area. Surfing is a popular pastime in Whale Beach and those in the know can be found at The Wedge, a surf break which is considered world-class. Culture: Famous architect and part-time poet, Alexander Stewart Jolly built his distinctive Careel House, a whimsical single story sandstone bungalow, overlooking Whale Beach. The structure was completed in 1934 using sandstone quarried from the area and is a heritage listed site. Barrenjoey Lighthouse is located close to Whale Beach on the Northern most tip of Sydney. Visitors can hike to the lighthouse to enjoy spectacular views or take a guided tour and learn about the lighthouse’s rich history. Built in 1881 it is one of the Northern Beach’s most iconic sights and well worth a visit. Food: Whale Beach plays host to one of Sydney’s best restaurants: Jonah’s. The eatery is part of the boutique hotel, situated on the cliff with dramatic views of the ocean. If the views don’t completely blow you away, the menu certainly will. This is a must-see spot for all foodies. If you’re looking for a friendly and experienced removalist in Whale Beach, Smartmove is the perfect solution. Our Northern Beaches headquarters are ideally positioned to help with home or commercial moves in Whale Beach and we have been operating in the area for the last 14 years. During this time we have come to know the area inside out and have had the pleasure of moving countless families and businesses into this beautiful suburb. If you need movers in Whale Beach, Smartmove is the smart choice.